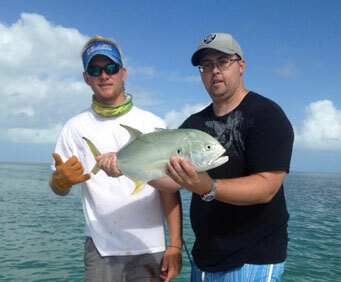 Key West Backcountry or flats fishing charter is for anybody in the family. Guests of up to four people can fit on a charter boat. There will be a tour guide offered for this adventure. The tour guide will know the exact places to get a great catch. 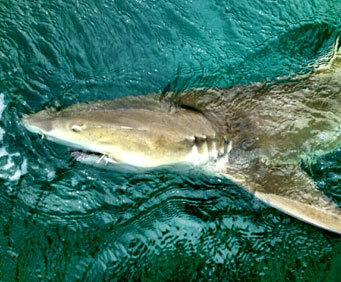 Key West Backcountry or flats fishing charter is an adventure like no other. Guests will enjoy the opportunity of a lifetime while they fish off their charter boat. The flats boats can only accommodate two anglers, the guide, and up to four guests. Key West Backcountry or flats fishing adventure is for anyone in the family. Some people might want to go along to watch the experience. The event will last anywhere from 4 hours to 8 hours. Guests who are along for the ride will pay the same fee. The Key West Backcountry or flats fishing charter is wheelchair accessible. Key West Backcountry or flats fishing charter will include everything needed for your fishing Expedition. Guests should know there will be no pickup or dropped off at a hotel. They will need to provide their transportation to and from the marina. Gratuities for the guide are not part of the fee for this experience. However, if guests would like to offer tips to the instructor, they are free to do so. Guests should wear comfortable shoes and dress accordingly. Key West Backcountry or flats fishing charter is an adventure for the whole family. However, the charter boat will only accommodate up to 4 guests. There will also be a tour guide along for the ride. The tour guide will drive the boat. The tour guide will have all of the hot spots where the fish are sure to be. 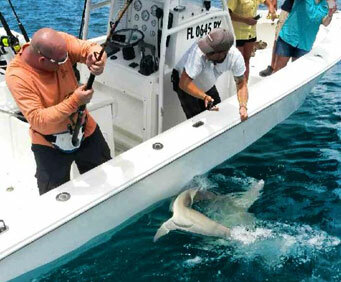 Embark on a Key West fishing adventure and get ready for lots of action! Take a fishing trip on a charter boat off Florida's Key West and get the opportunity to catch different species of fish while admiring the beautiful landscape. Try your hand at catching snapper, shark, barracuda and more as you explore Key West's backcountry or flats on a fishing trip perfect for the experienced angler and novice fisher alike! Back country fishing allows the angler to fish in the serene waters surrounding the flats and mangrove channels of Key West's national marine sanctuary. Similar to fishing on a calm lake, these trips routinely produce outstanding catches of tarpon, permit, snapper, shark, barracuda and more. Your trip starts in a modern 21-foot (6.5-meter) Sea Pro boat, specially built for shallow back country fishing. These boats are powered by 150-horsepower mercury outboards, and are fully equipped to ensure you enjoy a successful fishing adventure. Each boat can accommodate from up to four guests. Embark on a flats fishing trip and explore the waters in search of the 'big three' -- tarpon, permit and bonefish. Using small skiffs with no more than two anglers, these boats enable the guide to pole across extremely shallow waters. Anglers often equate true flats fishing to hunting. Feel the adrenaline rush as you skim the surface in search for visible prey. Quietly approach the fish, precisely place your cast, and masterfully play the fish as it runs over the flats. Try your hand at landing your trophy fish - truly a memory to last a lifetime! Flats boats can only accommodate up to two anglers along with the guide.